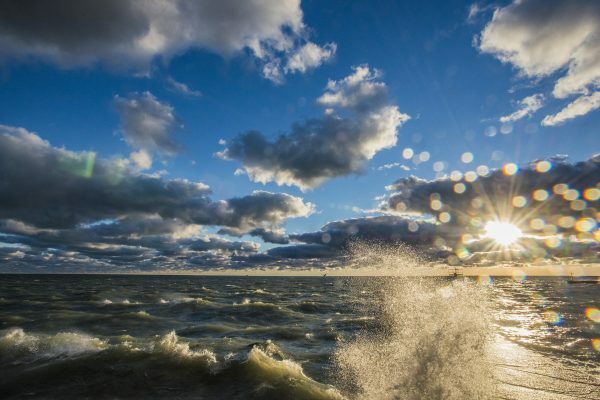 We can't protect the Great Lakes without your help. 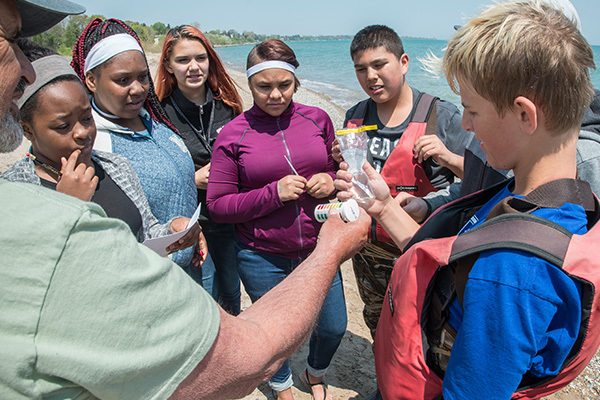 Each year, tens of thousands of volunteers and advocates join together to keep the lakes healthy and safe for all. Find out how you can get involved today! 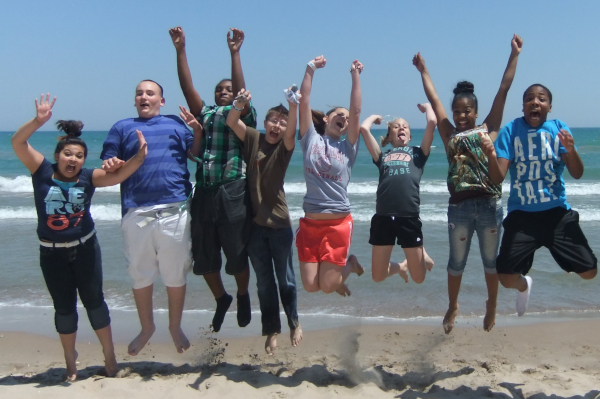 Working together to protect the Great Lakes through clean-ups and community projects. Your voice, when combined with thousands of advocates around the lakes, can make a difference! There are many ways businesses, foundations, and individuals can donate. Become an Ambassador and help us spread the word about how people can help the lakes. 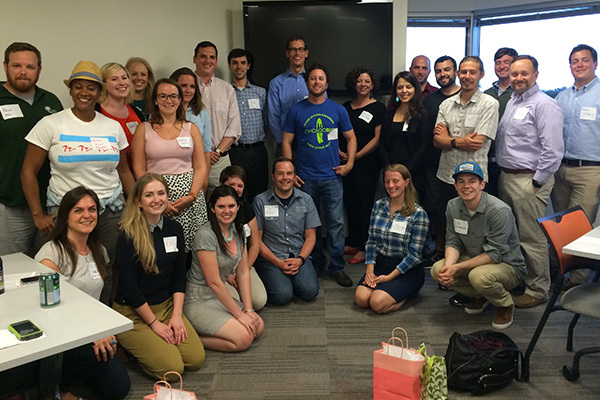 The next generation of Great Lakes leaders joined together to give back to the lakes. 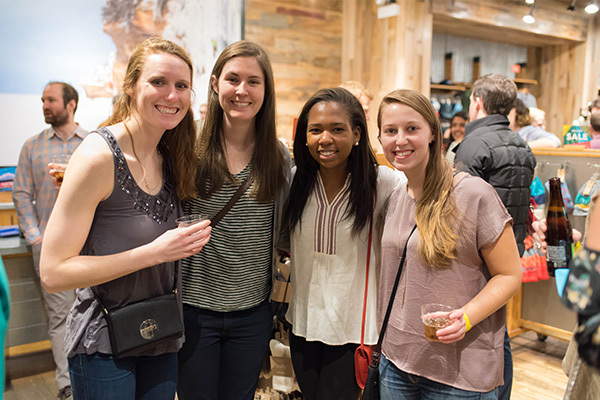 Every year we hold the lakeside event of the season in Chicago! Aveda salons and stylists support the Alliance every Earth Month with fundraising events all around the Great Lakes. Find an event in your area. 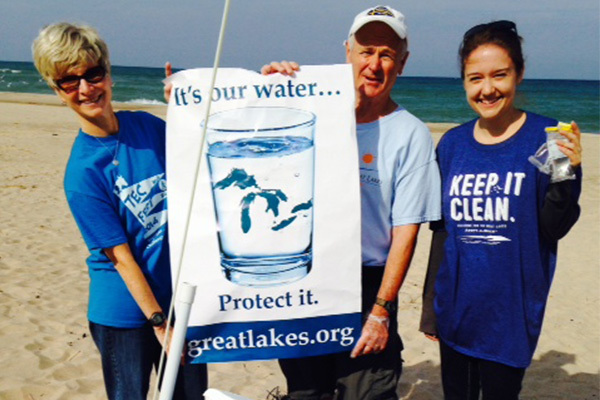 Get involved in protecting the lakes in your community.